After thinking about it long enough, she finally decided to quit her job, cash in her 401K, and start Cielo Gift Baskets. But she didn’t burn any bridges when she quit. Instead, she actually approached her two previous employers and starting doing business with them. What a great way to give herself a head start! 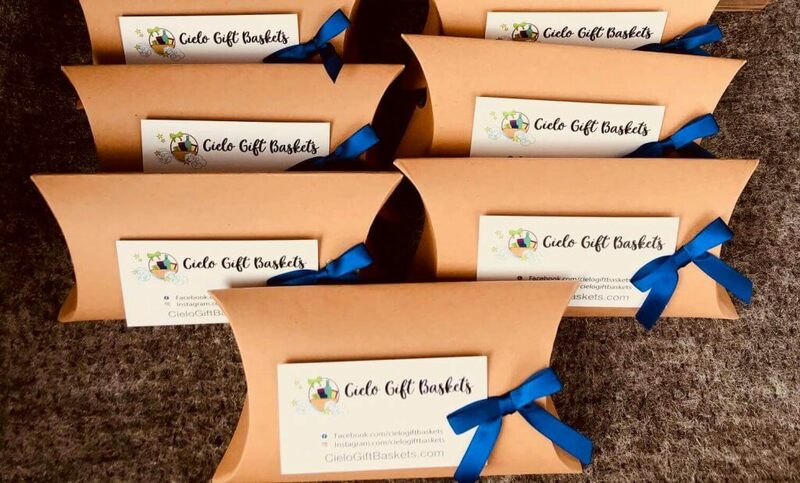 With outstanding attention to detail in every single gift delivered, combined with fast, friendly and accommodating service, Cielo Gift Baskets has been growing skyward ever since. Hiramia utilizes Facebook and Instagram to promote the business. Word of mouth has been especially helpful in growing the company, as well as the connections made at her local Chamber of Commerce. 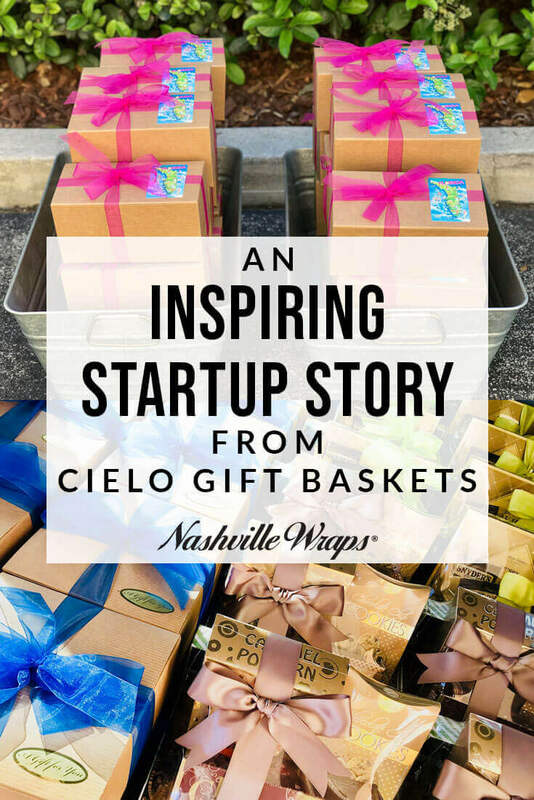 Hiramia found Nashville Wraps early on in her business through a Google search for basic gift basket materials. She loves our wide selection and fast shipping. “I placed my first order and was just fascinated by how many products, styles, and colors Nashville Wraps carries,” she says. She also loves our discounts: FREE shipping on orders of $300+. We hope you’ll follow Hiramia’s lead in starting your own business, if that has been your dream. 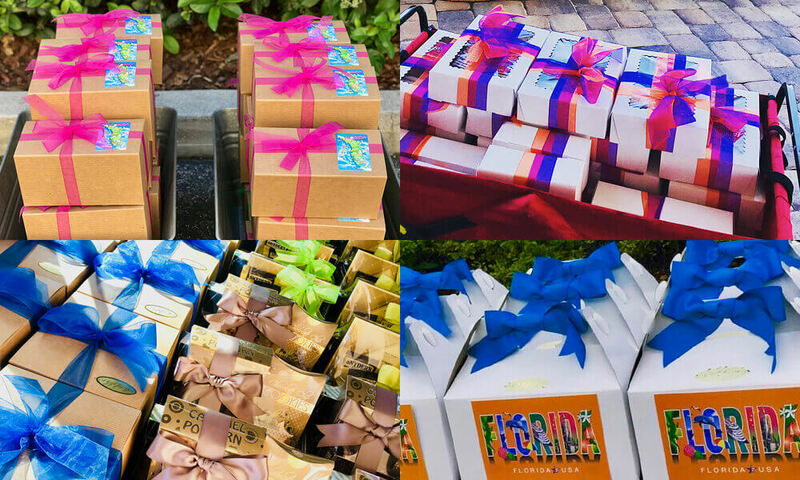 It’s so inspiring to see what our customers can accomplish with a dream, a little bit of beautiful packaging, and plenty of hard work! Hiramia is brilliant and wo love what she creates using Nashville Wraps tools and inspiration!